Wildfire Adapted Partnership is currently looking for a part-time (20 hours per week) Administrative Coordinator. Working out of Wildfire Adapted Partnership’s Durango office, the Administrative Coordinator assists the Executive Director in the day-to-day operations of the organization. Tasks include: financial management assistance, digital and hard file maintenance, grant proposals and reimbursement requests, data entry, meeting and event logistics, and other support tasks as assigned. Deadline to apply is Friday, February 15, 2019. For the full job announcement please visit our website. Applications are now open for the State Farm and NFPA grant for National Wildfire Community Mitigation Day 2019! This annual event is an opportunity we encourage all Ambassadors and communities to take advantage of. Neighborhoods can receive $500 towards an event to either raise awareness about wildfire issues or start mitigating their community. Apply here today. 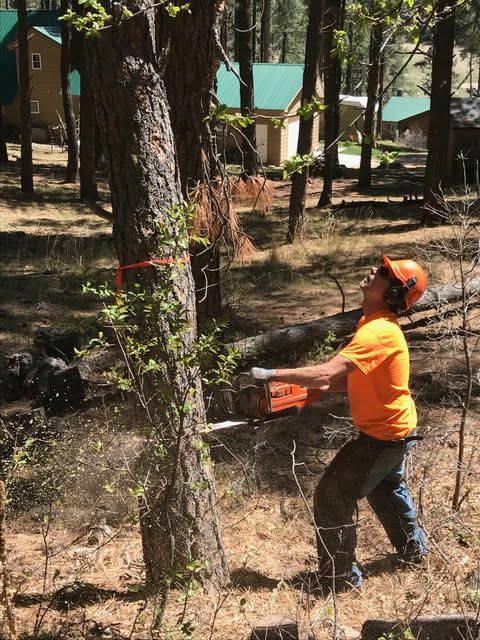 The Wildfire Mitigation Awards committee has announced the 2019 Wildfire Mitigation Award winners, and Wildfire Adapted Partnership is pleased to announce that Paulette Church of Falls Creek Ranch in Durango is one of seven national winners. 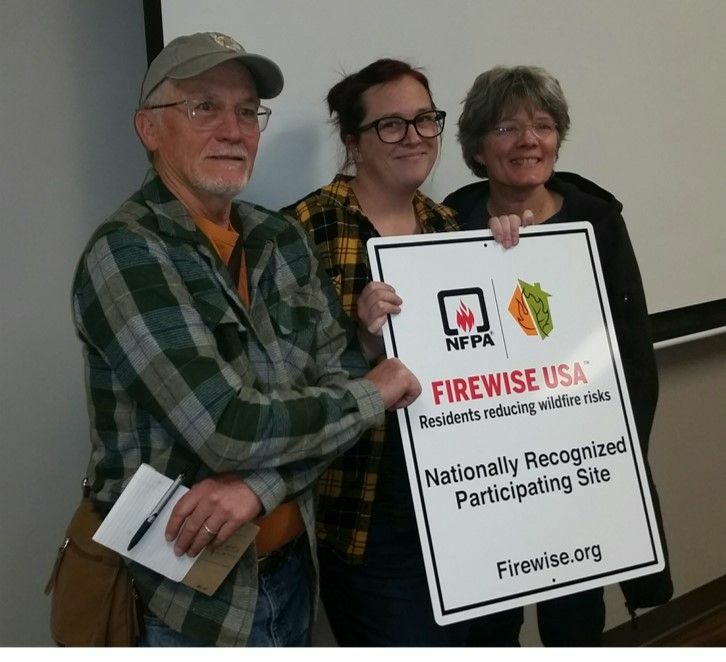 Congratulations to Rafter J for becoming a Firewise USA community in La Plata County! 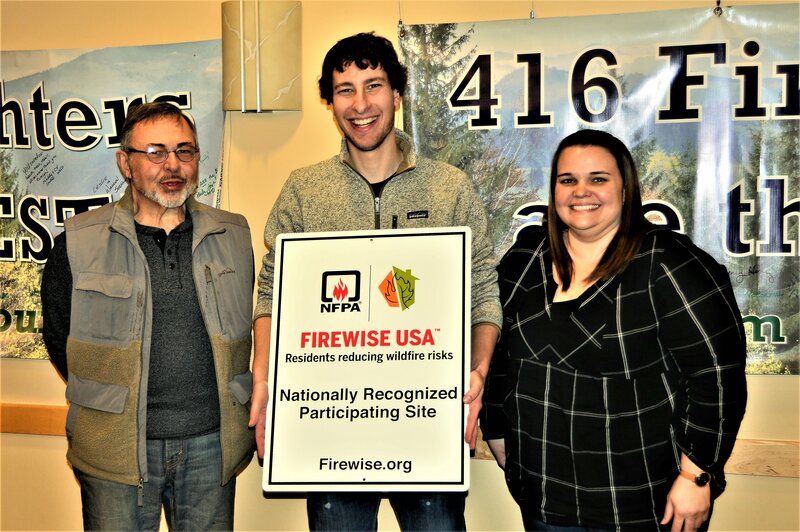 Congratulations to North Mancos POA and Kernan Creek Ranch for becoming the newest Firewise USA communities in Montezuma County! The Wildfire Adapted Partnership Board of Directors in looking to add a couple of positions over the next six months. 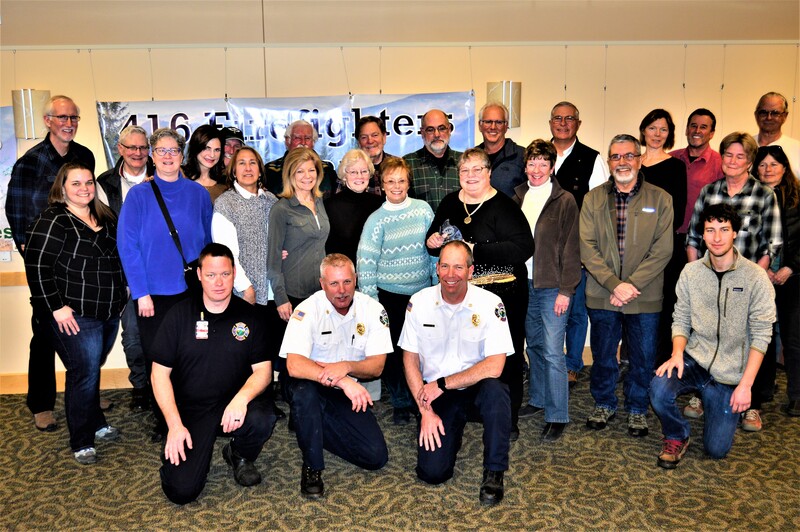 The Board sets the overall vision and direction of the organization, and Board members are required to attend monthly meetings in Durango. If you are interested, please send a 1 page letter of interest that highlights your education/background and includes an explanation of what you hope to provide to the organization as a member of the Board of Directors. Please email letters to Ashley by Friday, February 15. There has been a lot of interest and press of late about wildfire and insurance. High Country News is conducting an anonymous survey to see what people have been experiencing and help practitioners and residents everywhere gain a better understanding of insurance issues related to wildfire. Here is a good chance to share your experience. Click here. 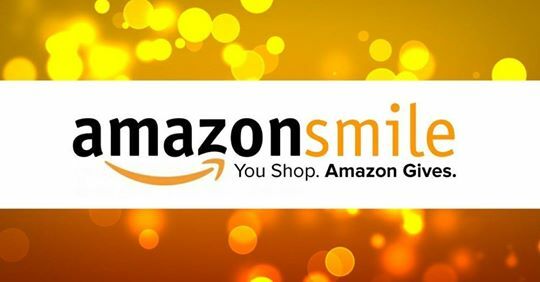 Contribute to WAP While Shopping!